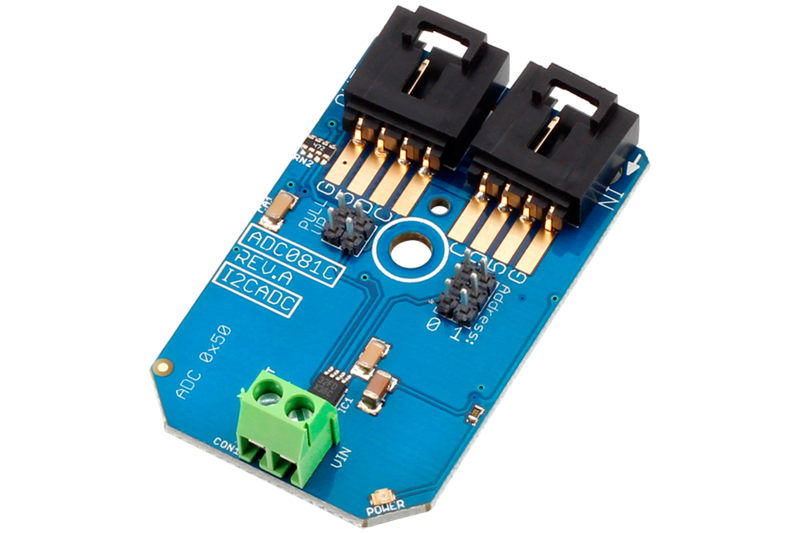 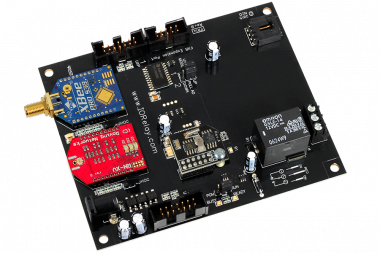 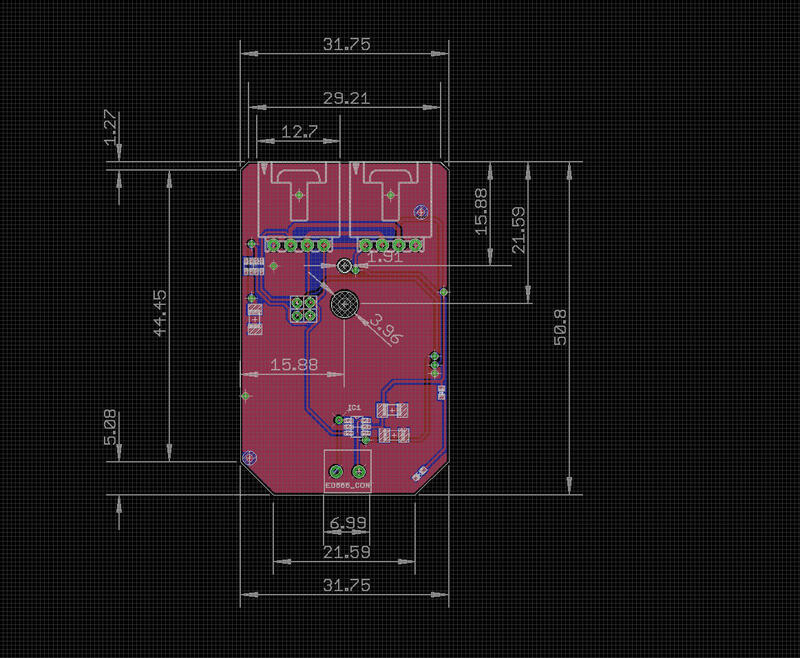 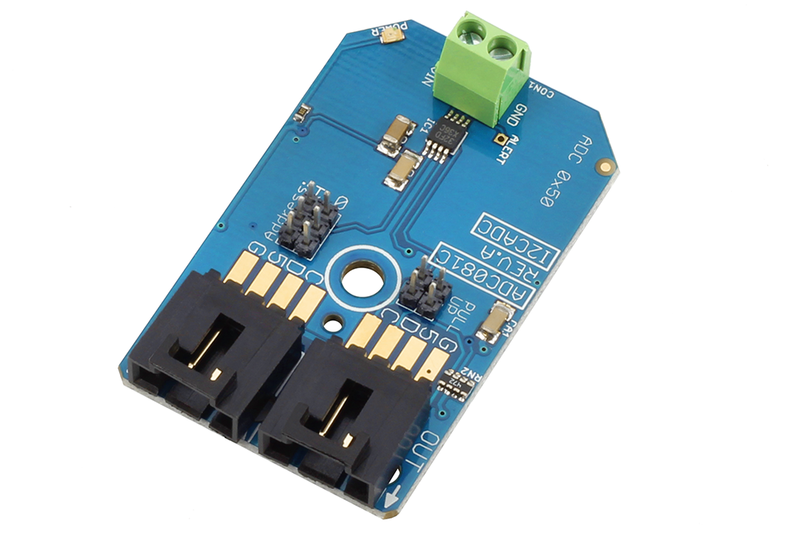 The ADC081C I2C analog to digital converter offers 8-bit resolution over a 0-5VDC voltage range. 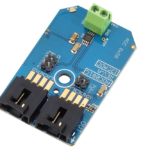 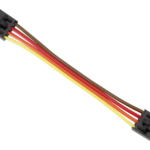 It is ideal for analog sensor monitoring and instrumentation applications. 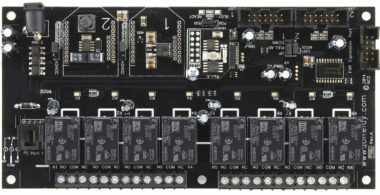 The ADC081C is capable of processing 22,000 samples per second, with supported communications speeds as high as 3.4MHz. 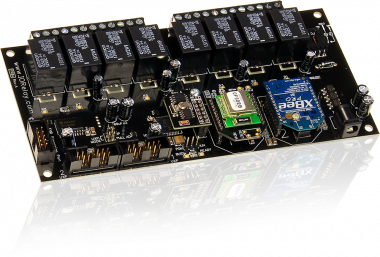 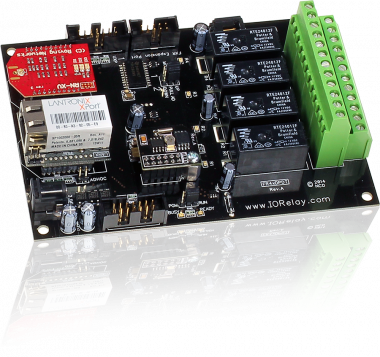 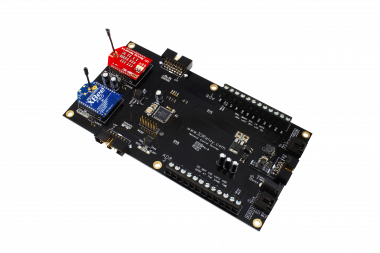 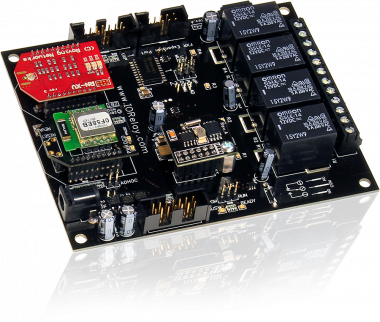 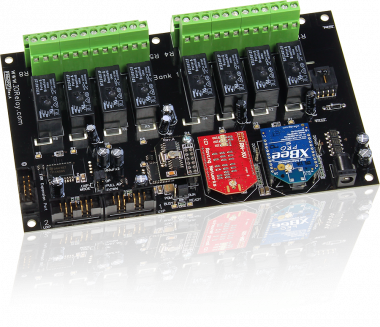 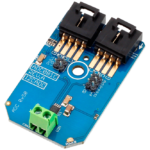 The ADC081C supports a floating address system, allowing 9 devices to share a single I2C port using only two address inputs.